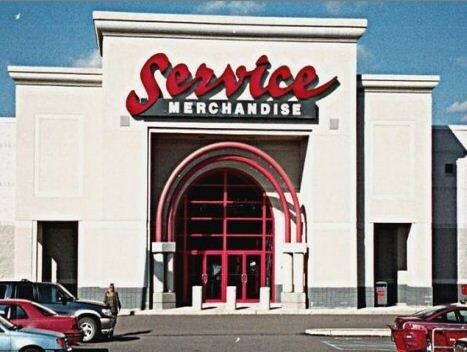 In March 2002, Klaff Realty, LP, in a joint venture with Developers Diversified Realty (NYSE: DDR) and Lubert Adler Funds, was awarded asset designation rights for all of the retail real estate interests of the bankrupt estate of Service Merchandise Corporation. 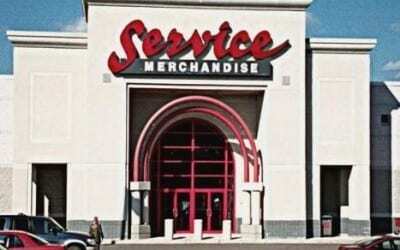 The Service Merchandise portfolio consisted of approximately 213 Service Merchandise Retail sites, totaling approximately 12.1 million square feet. The venture rejected 73 leaseholds and/or allowed the lease terms to end prior to the expiration of the designation period. The venture re-tenanted multiple properties with Best Buy, Value City, Bed Bath & Beyond, PetSmart, Circuit City, DSW, Value City, and Marshall’s as well as sold numerous properties to developers and other landlords. The last asset was disposed of in August 2006.